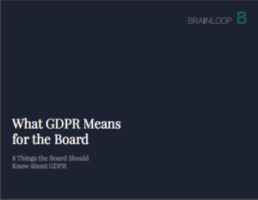 So, in case you missed it, the General Data Protection Regulation (GDPR) will come into play in May 2018. 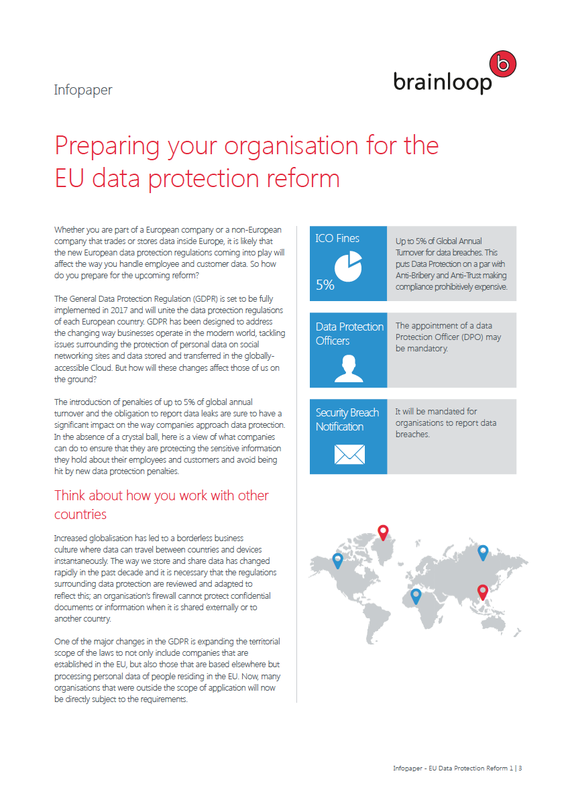 This is the biggest shake-up of data-protection laws in decades and will affect every organisation in Europe. With it we see a multitude of obligations that require companies to securely and effectively protect the personal data of EU citizens and residents.